Rumors, rumors, and yet, more rumors. 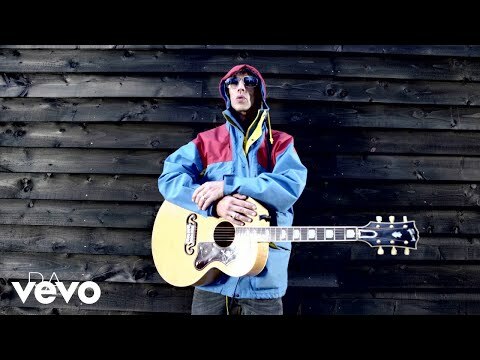 After a brief scare, it was thought that Richard Ashcroft would be dropped from his label. We can all breath now...it wasn't true. Dodgy sources. It has now come to my attention that Nick McCabe has appeared on John Martin's latest release, "On the Cobbles."